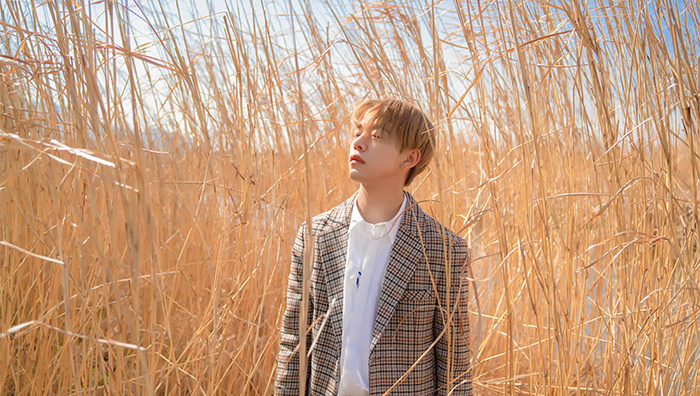 Formerly of B.A.P, JUNG DAE HYUN returned as a soloist with his new mini-album "Chapter2: '27'". "YOU'RE MY" is about self-reflection as one reminisces about the past. 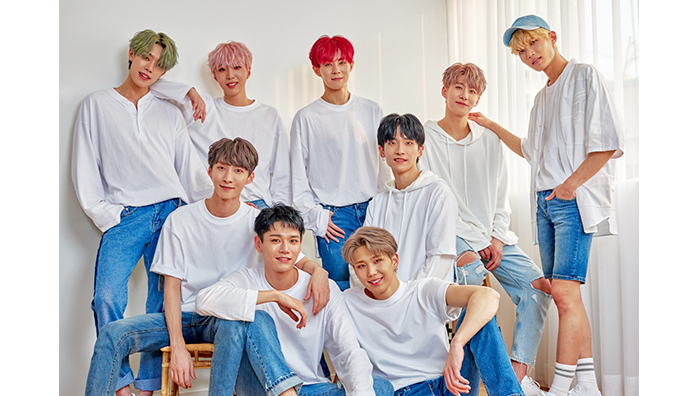 Self-composing idol group PENTAGON returned with "Genie:us". 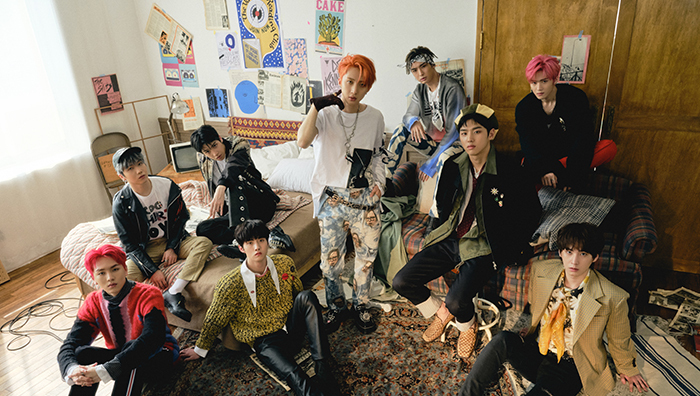 Written by Hui, "SHA LA LA" is an exciting song that spotlights PENTAGON's strong points with witty lyrics and a powerful dance. Stephanie returned after 3 years with "Man On The Dance Floor". "Man On The Dance Floor" is an addictive dance song that describes a passionate relationship through dance. 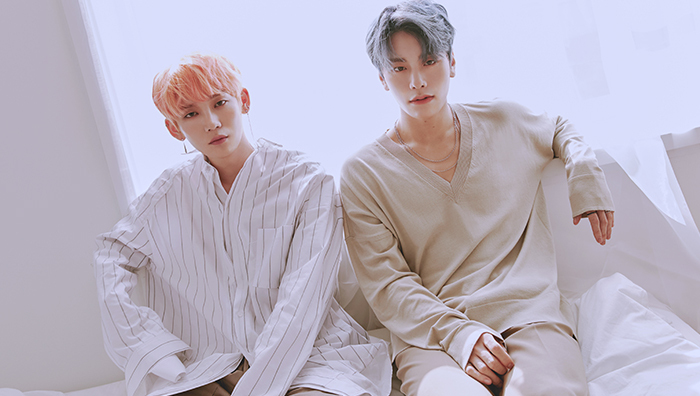 JBJ95 returned with the concept "JBJ95, waking up with your presence". The title song "AWAKE" is about the feelings of love that begin in the spring time after a long cold winter. 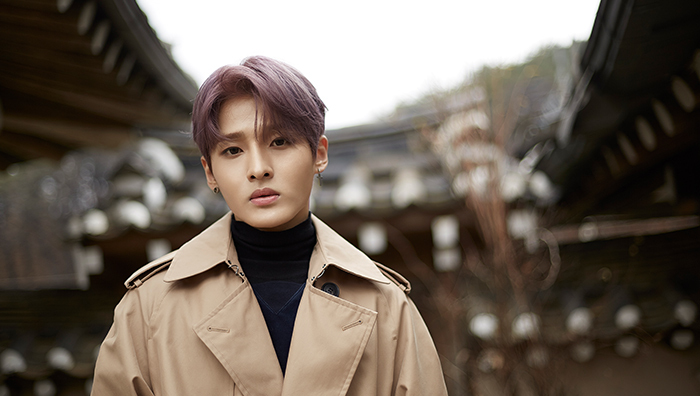 Former RAINZ member SEONGRI debuted as a soloist with his mini-album "First, Love" in April of 2019. "Glimmer" is a ballad that describes the first confession of love. "That's You" is a song that expresses the moment love begins. 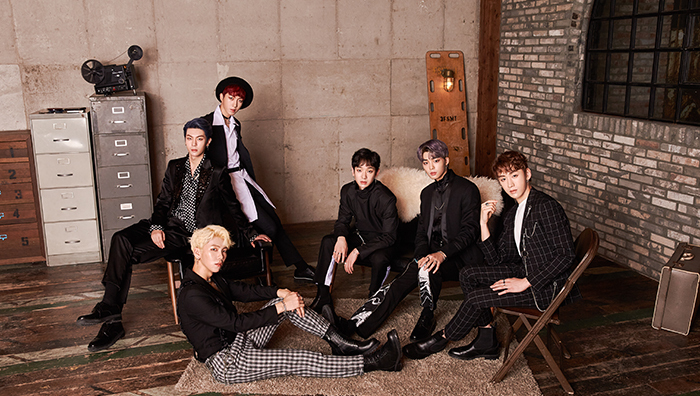 New group ARGON debuted with their 1st single album "MASTER KEY". "MASTER KEY" is about becoming the master key to all of your problems. DreamNote returned with their 2nd single album "Dream:us". "Hakuna matata" is about a girl wanting to cast a magical spell on a boy so that he falls for her. Great Guys made a comeback with their new single album "Trigger". The title song "DANG!" 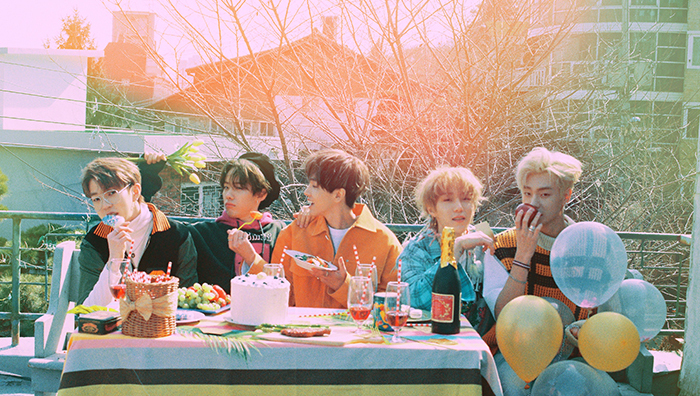 is a refreshing and exciting song that highlights Great Guys' charms. 4-member group HOT PLACE debuted with their single album "TMI". Changing up dance styles of 90s to fit current K-Pop vibes, "TMI" is about fully expressing yourself with confidence. 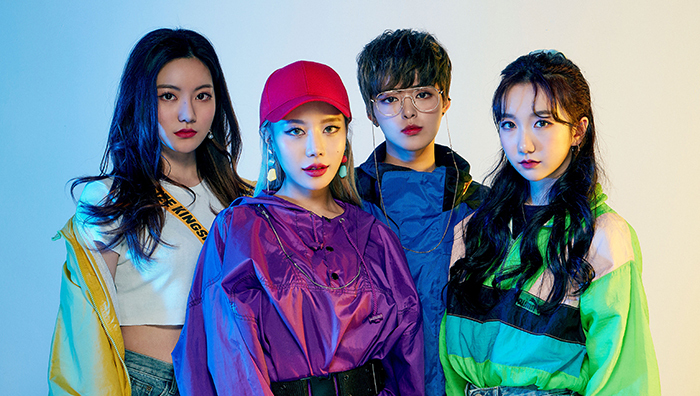 Meaning "Be Ambitious N Do IT", BVNDIT is a newly debuted group. "Hocus Pocus" is a fun song that presents BVNDIT's confidence that listeners will fall for their charms. Kang xiwon is a soloist who debuted with her single "CLICK CLICK". "CLICK CLICK" is Kang xiwon's title song with an addictive melody that's easy to sing along to. Kicking off in March 2019, 1TEAM debuted with a name meaning, "Becoming one with unique members coming together". With an R&B style,"VIBE" describes the confidence and energy of boys.